Would you like to spray yourself all day long without too much intensity? Do you want to remain natural? 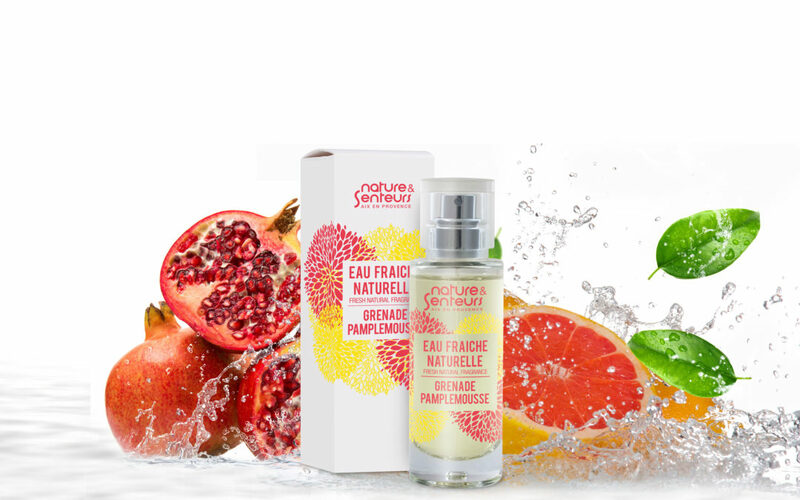 The Eaux Fraîches natural collection, a flowery and fresh wake to discover! Our fragrances are light and fresh and enriched with a complex of stimulating oligo elements. They are made with 95% of natural ingredients without paraben, additives and phthalates. Like the rest of the collection, the Eaux Fraîches are manufactured in Provence.